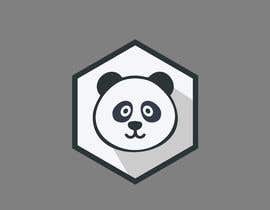 Design flat / minimalistic Panda (shape of head/face) logo from scratch, no stock images or modified stock images. 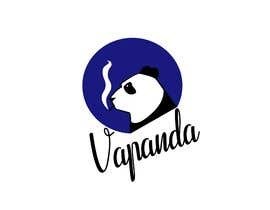 Please ask for company name / project. 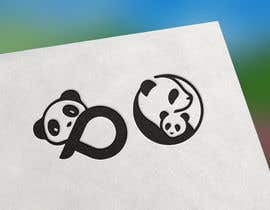 Design flat / minimalistic Panda (shape of head/face) logo from scratch, no stock images or modified stock images. 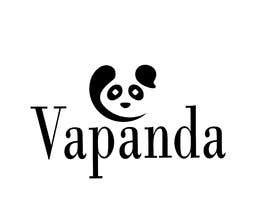 Please ask for company name / project. 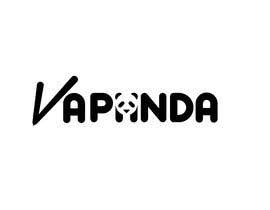 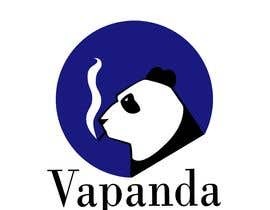 The company name is "vapanda" and all about vaping and e-cigarettes. 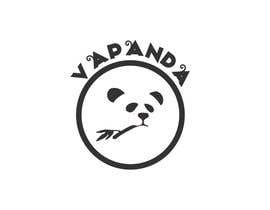 more details about company please? 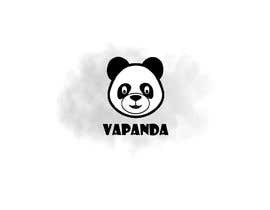 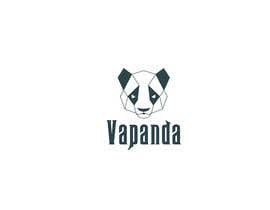 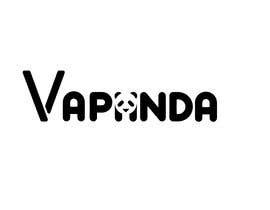 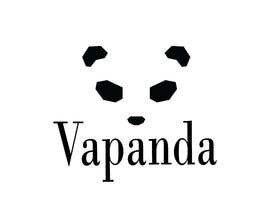 The company name is "vapanda" and all about vaping and e-cigarettes.